Today we are all under a lot of pressure. The stress of our careers, the demands of our families or a chronic health concern may be leaving us feeling sad or hopeless. 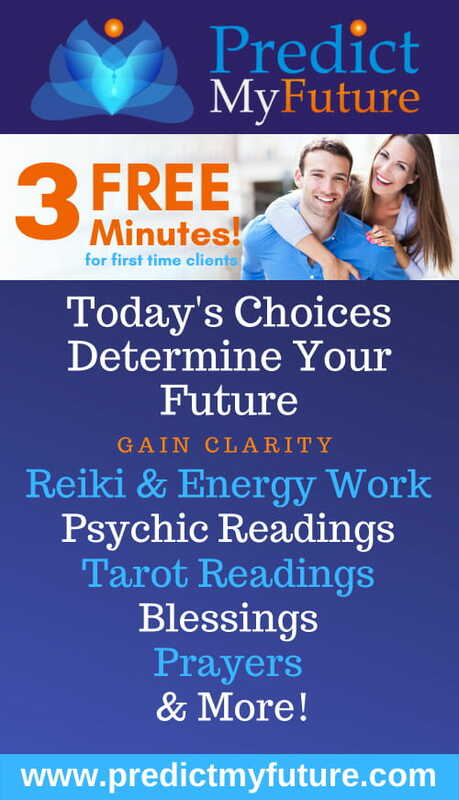 Take the first step in getting your life back on track by scheduling a Medical Intuitive Reading, a Clairvoyant or Psychic Reading or an Energy Healing with medical intuitive Dr. Louise today. Dr. Louise works with the whole person, body, mind, and soul to get to the cause of your concerns. This holistic method for evaluating health can also be used to identify mental and emotional factors that act as direct contributors to health issues. During a session, holistic health recommendation are also provided. These may include spiritual life coaching, energy medicine techniques such as Reiki, aura healing and chakra balancing and noninvasive acupuncture. Nutritional counseling, through the use of dietary changes, herbs and nutritional supplements and cleansing may be employed. Her counsel will help guide you on your path to excellent health. For the last 20 years, medical intuitive, Dr. Rita Louise, has been working one-on-one with individuals to help them resolve their health concerns. Her private consultations are designed to help you succeed in all of your endeavors. They can help to awaken the possibilities of positive changes in the midst of life events. Whether it is helping you to overcome a health issue, identify your life’s passion, succeed in your business, or to assist you improve your overall quality of life, intuitive energy healer Dr. Louise is ready to talk with you. Bestselling author Dr. Rita Louise is the founder of the Institute of Applied Energetics. She is a Naturopathic Physician and a 20-year veteran in the Human Potential Field. 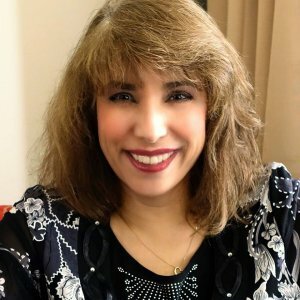 Her unique gift as a medical intuitive and clairvoyant psychic illuminates and enlivens her work. All of Dr. Rita’s medical intuitive, energy healing and spiritual counseling sessions are offered in person, by phone or over Skype.